San Antonio Pediatric Associates, P.A. Influenza (flu) is a viral infection of the nose, throat, trachea, and bronchi that occurs in epidemics every 3 or 4 years (e.g., Asian influenza). Our providers are dedicated to attend to the need of our patients. At San Antonio Pediatric Associates, P.A. we accept most insurance plans including Medicaid, Chip and Tricare. See the detailed list of plans below. Welcome To San Antonio Pediatric Associates, P.A. 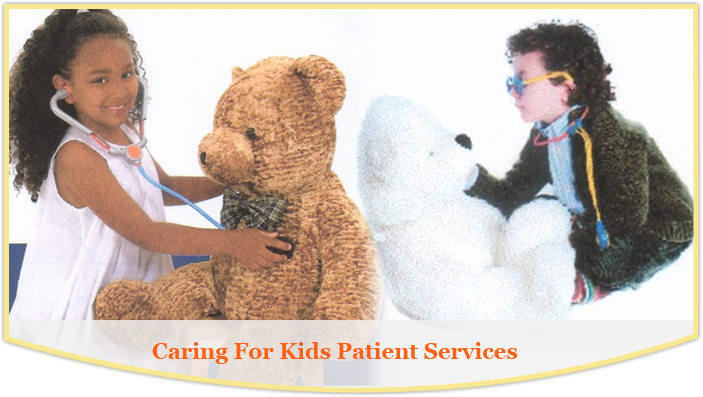 We, as pediatric specialists, focus exclusively on the needs of children. We ensure that children thrive physically, mentally and emotionally with the love and support of dedicated caregivers. The ground work laid out in a child’s critical first few years of life will determine what values, success and accomplishments children will acquire as an adult. During your child’s formative year, you most likely will encounter situations that may require professional help. Your pediatric specialist will be there for you whenever you need professional assistance.